The Gardens at Aston Gardens is our memory care and Alzheimer's care community, which is a special section located within our assisted living communities. Our Special Needs Suites at The Gardens are spacious, secure and comfortable and help residents who require dementia care live as fully as possible. 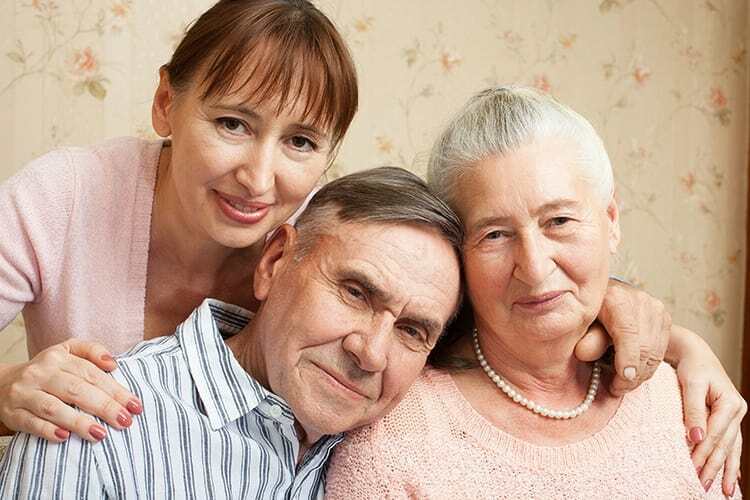 Aston Gardens personalized and tailored memory care programs focus on involving residents in everyday social activities that are enjoyable and stimulating. Residents' involvement fosters friendships, encourages self-esteem, stimulates creativity and creates positive feelings. 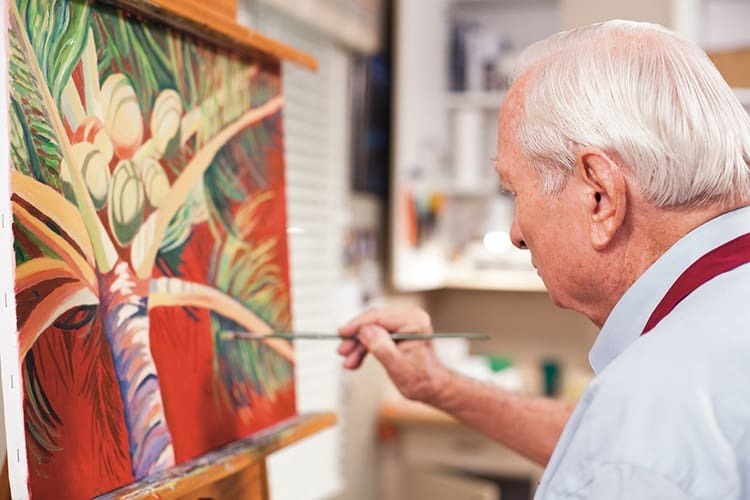 Our programs are designed to instill a sense of accomplishments for our residents, bolstering their sense of independence. 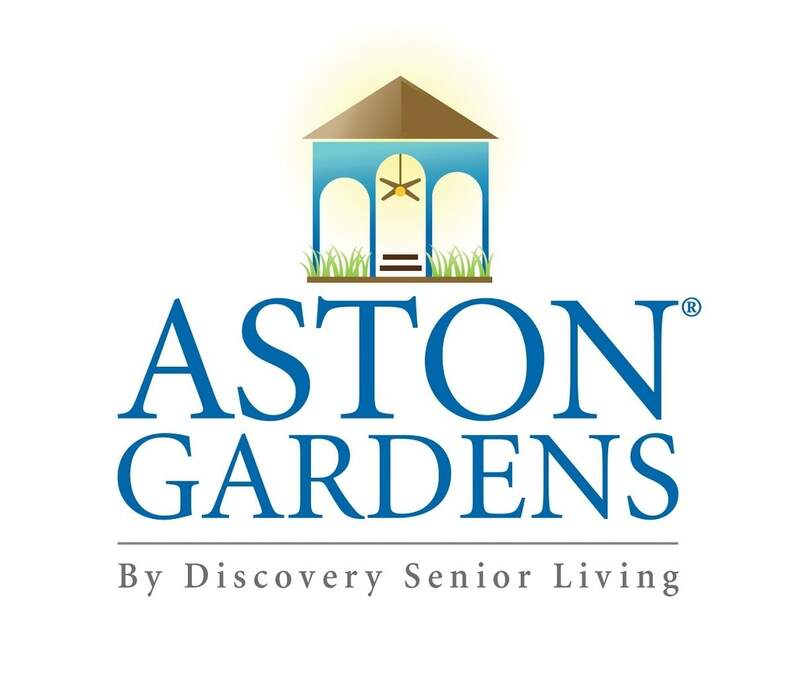 As with Aston Gardens assisted living communities, memory care residents have the best care possible along with all the amenities and services for which America's award-winning senior-living communities have become well known. 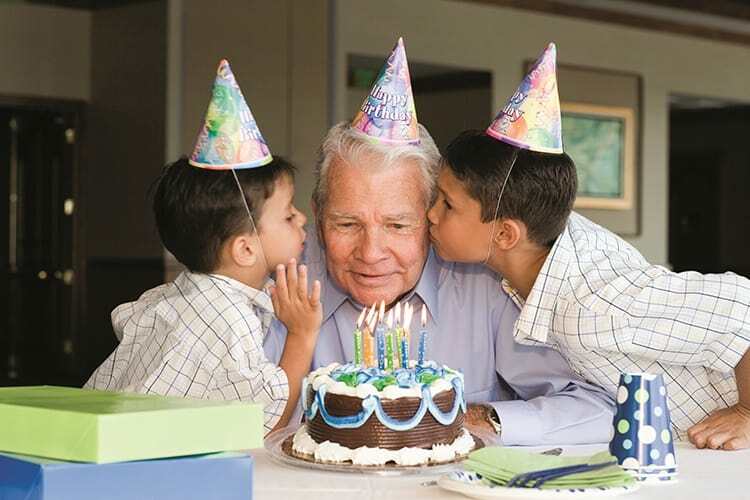 To learn more about our memory care communities near you, see our Community Directory.